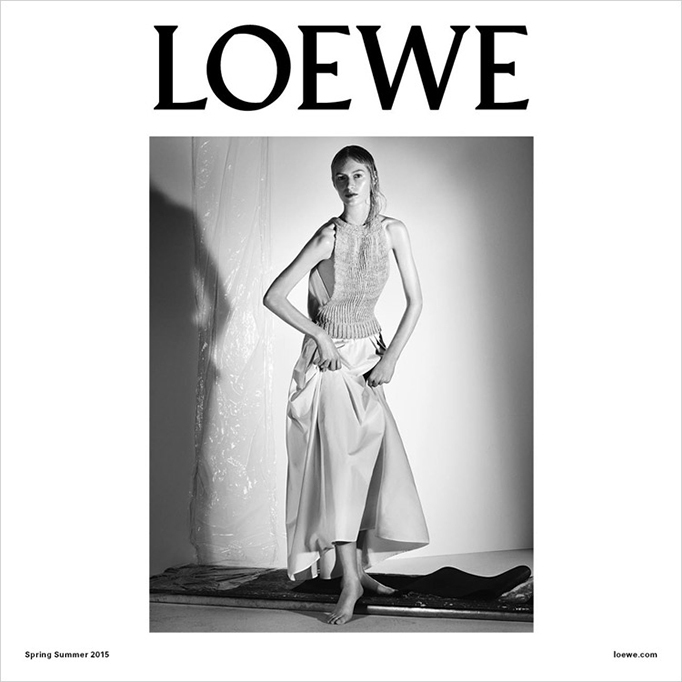 If according to J-Dubs, boredom is fashion’s biggest problem, his eye-catching debut for Spanish label Loewe was anything but snooze-worthy. “There’s something about Spanish light,” marvelled the Irish wunderkind, “that makes suede look vivid and bright.” Playing up to the house’s leather legacy, he conjured up a texture-heavy collection that paradoxically had a real softness to it. 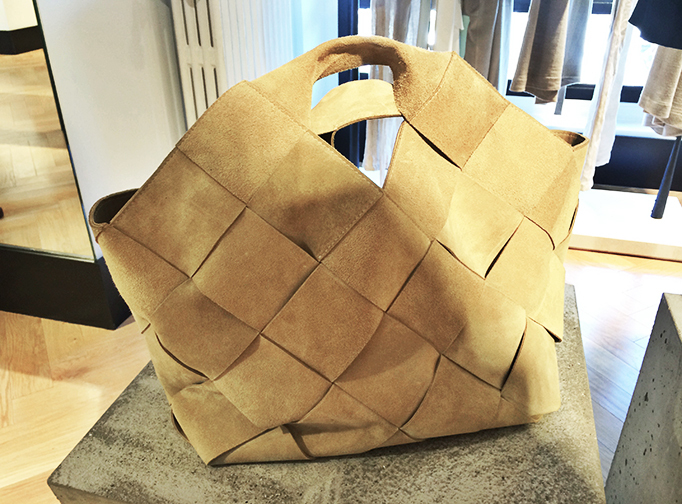 The light tan fabrics and knotted tops were a true highlight of the overall SS15 portfolio. From the streets of London to Paris, J.W. Anderson continues his unstoppable home run. 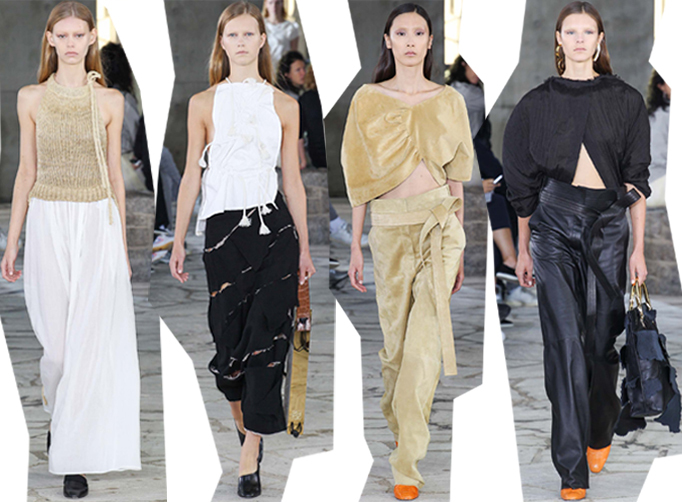 Fashion’s golden boy can do no wrong – or in my eye at least. That tote is a dream come true.